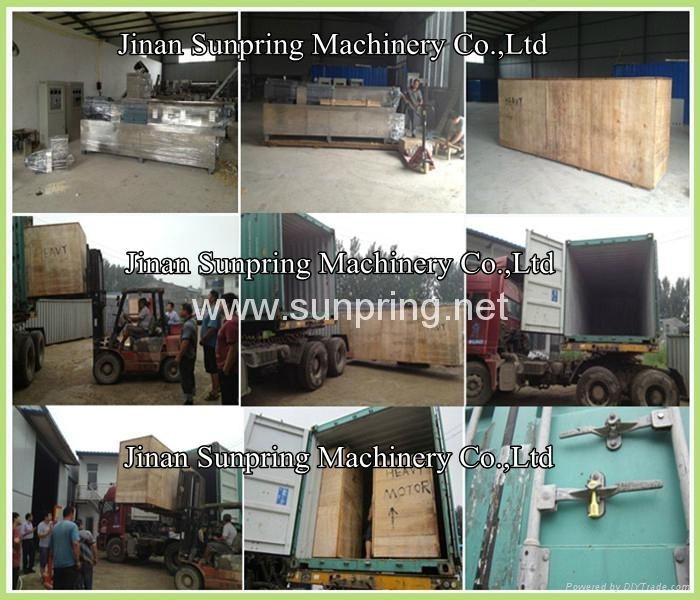 Normally, according to our experience, a space with 24×4×3M is enough for our whole production line. 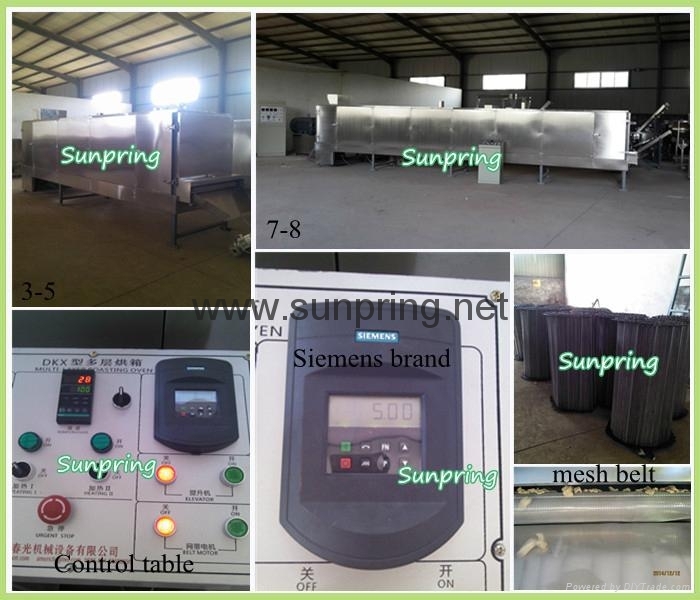 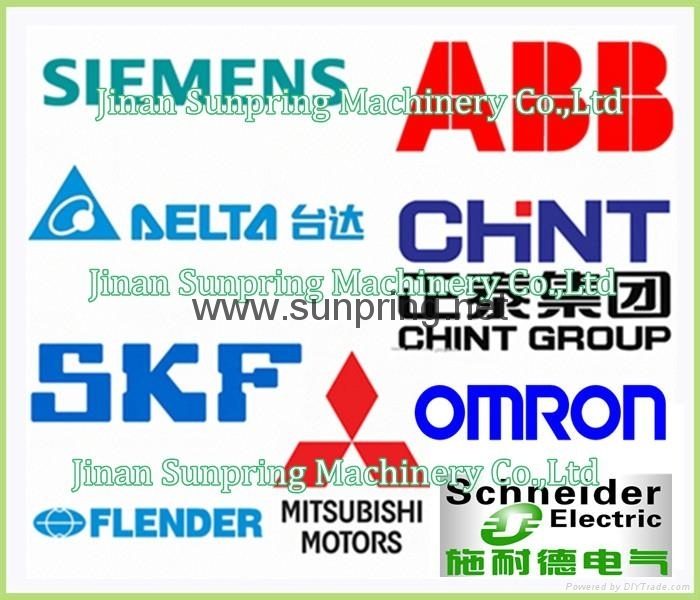 But consideration of raw material and final production warehouse, dressing room, pre-mix preparation room etc. 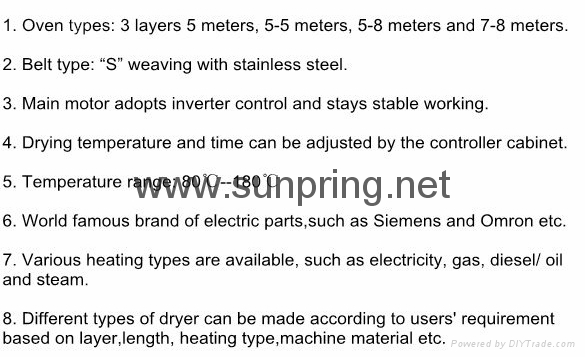 You can design it according to your requirement. 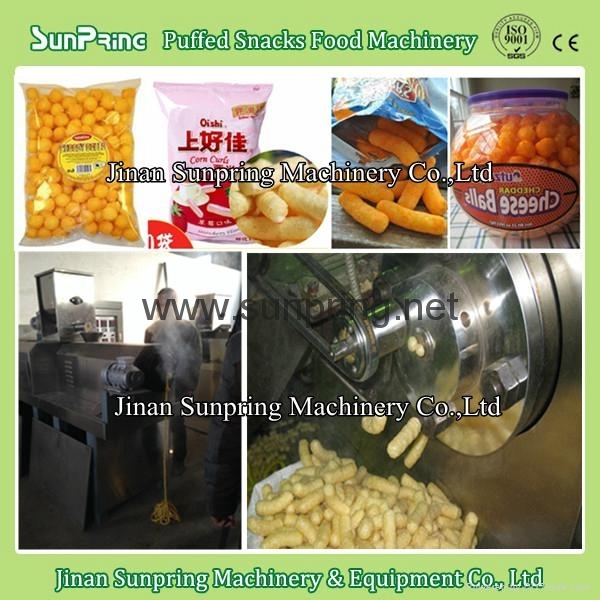 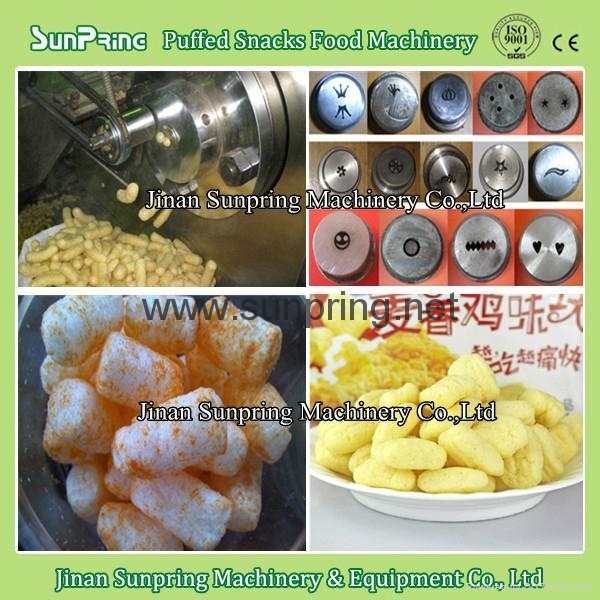 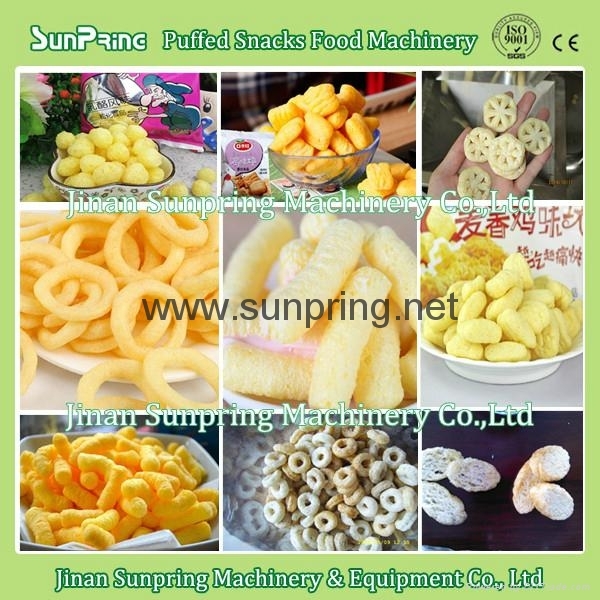 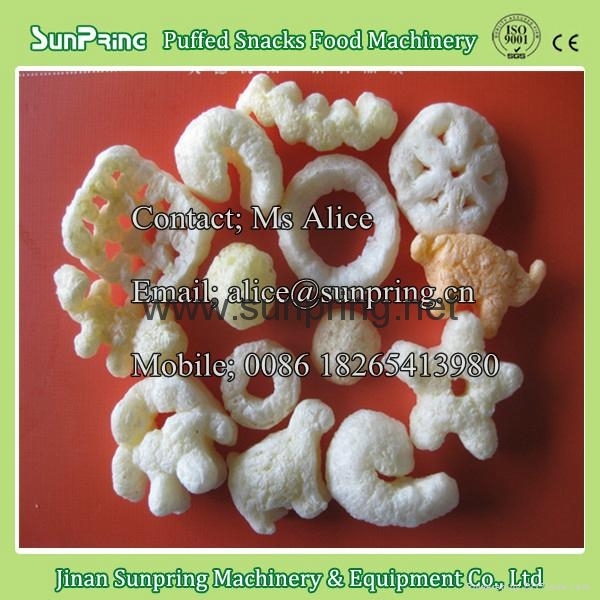 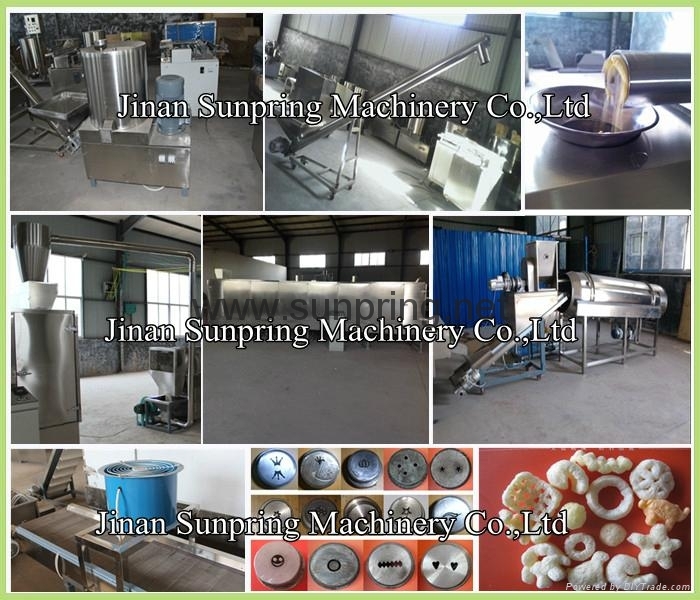 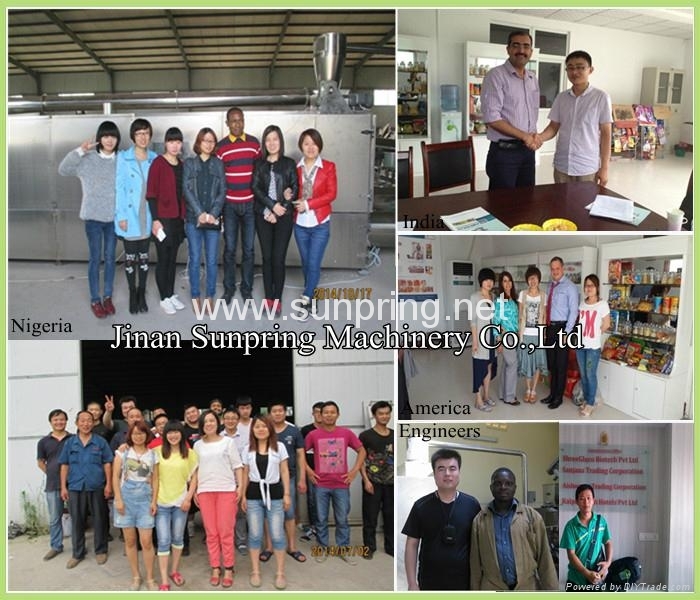 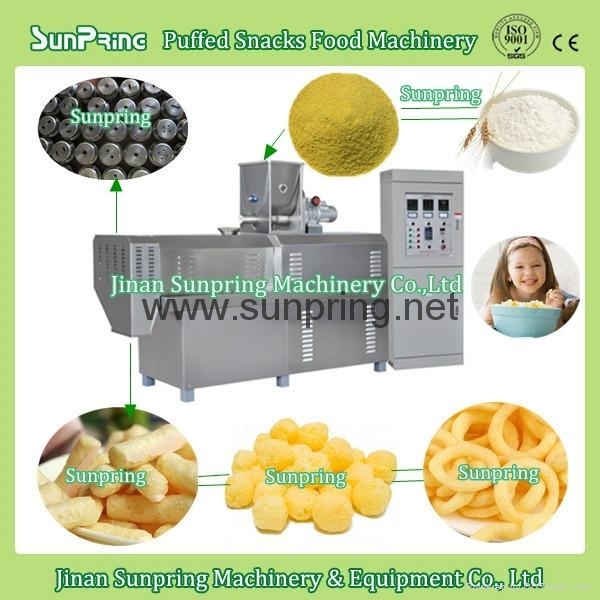 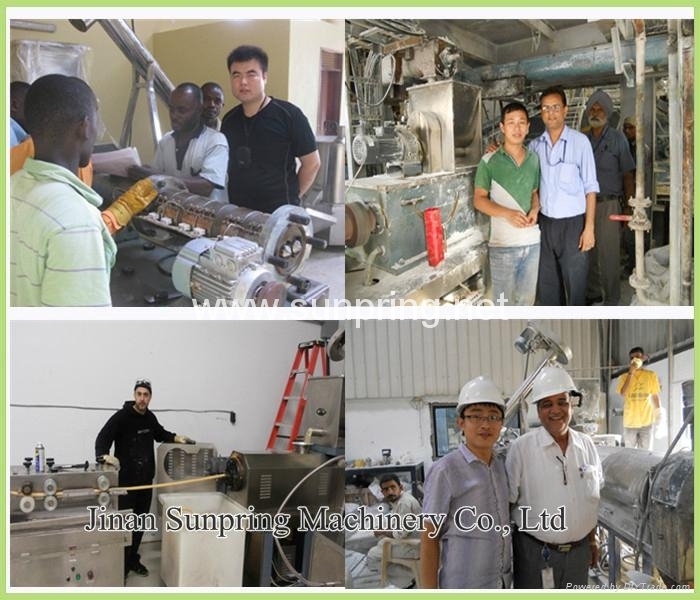 Any question for corn puffs snacks production line, feel free to let me know, we will do our best to assist you to start or expand this business, thanks so much.